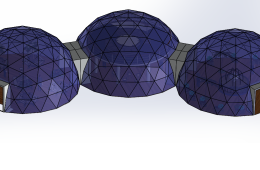 The SOLARDOME® PRO system is a scalable, practical and cost-effective way to increase your capacity by up to two tennis courts in size. 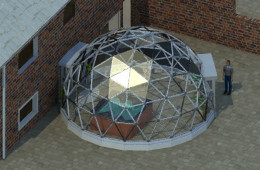 Add double glazing, insulated panels, choose colours, and more. 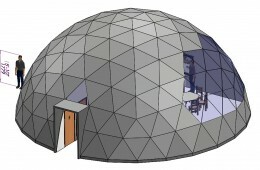 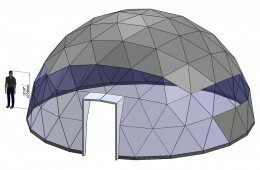 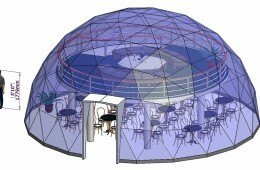 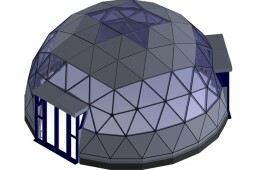 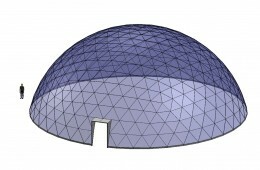 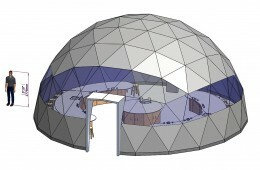 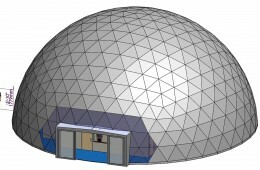 We will design and build your dome with your unique design and budget in mind. So whether you want a new classroom, theatre, café, or something altogether different, our SOLARDOME® PRO has it covered. 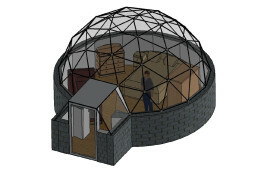 To find out more about the SOLARDOME® PRO system, contact us today. 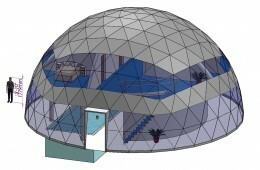 Here are just a few design examples.